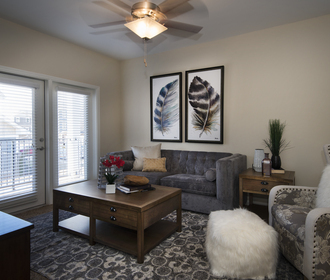 At the Reserve at Quail North, we strive to provide our residents with a superior home environment. With some of the finest town homes and apartments for rent in Oklahoma City, you'll find something for everyone. This premiere community offers direct access to Quail Springs Mall, a variety restaurants, entertainment and quick entry onto John Kilpatrick Turnpike. Enjoy the luxuries you deserve with the convenience you desire at The Reserve at Quail North. Each unit comes perfectly crafted with all the features to make a great home. With its sleek design and comfortable atmosphere, these spacious interiors feature granite kitchen counter tops and expansive walk-in closets. 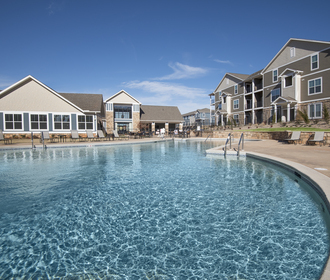 As a resident of The Reserve at Quail North, you will enjoy our sparkling resort-style swimming pool, an entertainment clubhouse, a 24-hour fitness center, and much more! We haven't forgotten our furry residents. The Reserve at Quail North is very pet friendly, and has an on-site dog park for your pets to get their daily exercise in. 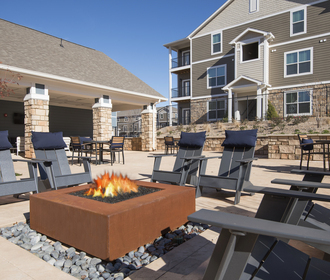 With all our convenient features and stunning amenities, you'll feel right at home. Enjoy the luxuries you deserve with the convenience you desire at The Reserve at Quail North. Visit us today!